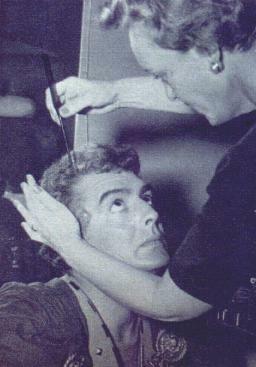 Photo 1 - Hair stylist Gale McGarry arranges Vic's locks prior to his facing the cameras. Photo 2 - Jean always counts her thirteen good luck charms before she starts working. 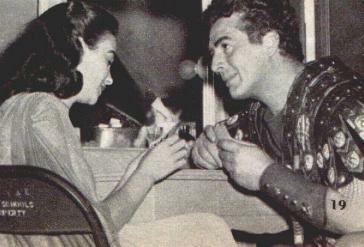 Photo 3 - Jean Simmons, British actress, assists Victor Mature with a costume he wears in the forthcoming Hollywood picture, Androcles and the Lion. This is Miss Simmons' first American film.